Yes..but did you try disabling fast start? I would not have mentioned it if it hasn't been effective in similar cases. Disable it and reboot..then clean install the AMD driver again...reboot. "Not only can it seriously mess up dual-boot systems, it may also interfere with the installation of updates, and could cause problems with encryption software." "There is also the potential for Fast Startup to get in the way of Windows Updates. While updates will be downloaded for you if you have Automatic Updates enabled, not all of them can be installed without a restart. 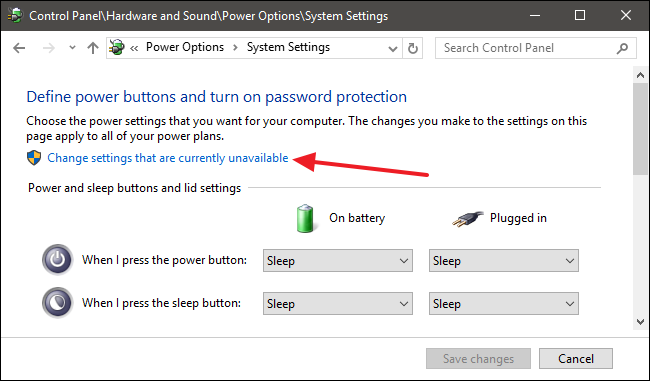 If you shutdown your computer with Fast Startup enabled, your machine will not perform a complete shutdown, so the installation of updates may not complete. 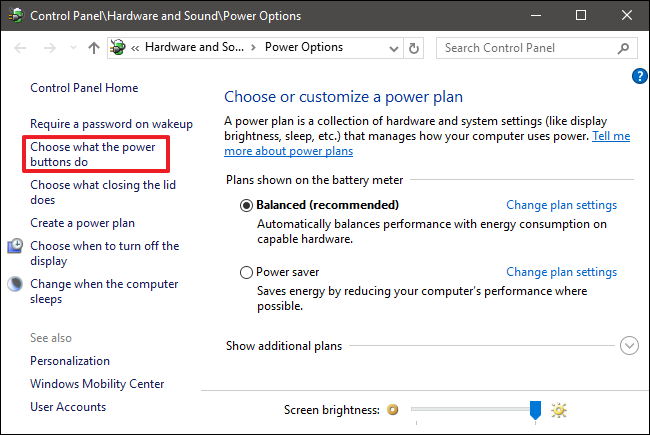 Opt to perform a restart, and this will incorporate a proper shutown and allow updates to be installed -- something to keep in mind if you want to ensure that you keep your copy of Windows 10 fully up to date." "When Fast Startup is enabled, your computer doesn’t perform a regular shut down. Since applying new system updates often requires a shutdown, you may not be able to apply updates and turn your computer off." but then why would wile the computers on if i turn the monitor off for an extended period of time the computer basically disconnects the graphics card? I'd like to support the existence of that issue. Unfortunately I had to reinstall Windows 10 serveral times. The last two driver versions seem to be not working while the February drivers work fine. Something has changed during March which causes those problems. After installing the current drivers my desktop shows failures wherever I move my mouse and after the necessary restart the screen does not get any signal as soon as the windows logo disappears and the driver jumps in. My system: ASrock Killer SLI, Ryzen 1700X, 32GB RAM, Powercolor Vega 56, 1TB SSD. All components are flashed with the latest stable BIOS versions available.